 Obituary for LeNora Rose Hickenbottom-Johnson | Behner Funeral Home & Crematory, Inc.
Funeral service will be 10:30 am, Monday, September 17, 2018, at First Lutheran Church with Pastor Greg Friedrich officiating. Burial will be in Union Cemetery. In-lieu of flowers, memorials may be made to Fairfield Public Library, Jefferson County Public Health and Jefferson County Health Center Auxiliary. Cards and memorials may be mailed to PO Box 154, Libertyville, IA 52567. LeNora was born June 14, 1922, in Jefferson County to Clarence and Gladys (Scott) McCormick. She married Perry Hickenbottom February 8, 1947. She and Perry had three children Carolyn, Lloyd and Larry. He passed away January 1986. On January 1989 she married Lawrence Johnson. He passed away May 2003. LeNora graduated from Fairfield High School Class of 1939. She lived in Jefferson County all her life. 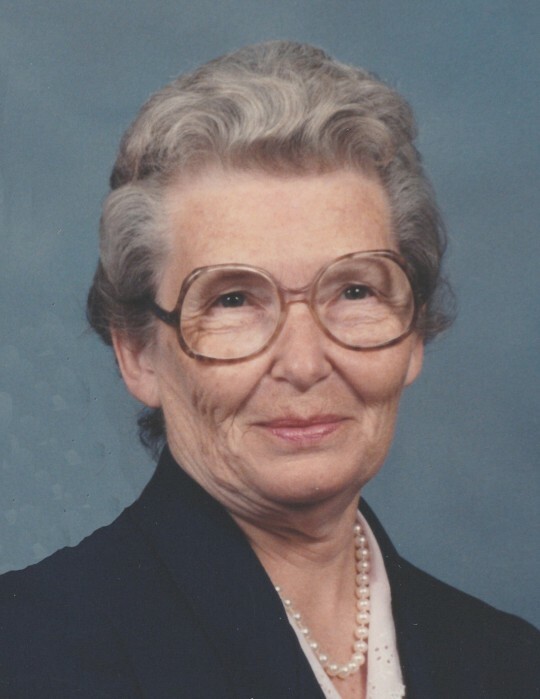 LeNora was a school teacher and homemaker. She was a member of T.T.T., County Line Ladies Club, Ladies Hospital Auxiliary, Batavia Literary Guild, PTA and a 4-H leader. LeNora enjoyed gardening, reading and baking cookies for the boys. She will be missed by those who called her mom, grandma, great grandma, aunt and friend. Left to share LeNora’s memories are her children, Carolyn Hickenbottom of Libertyville, IA, Lloyd (Peggy) Hickenbottom and Larry Hickenbottom both of Batavia, IA; 4 grandchildren, Ryan (Rachel) Hickenbottom, Rachel (Troy) Frideres, David (Ashley) Hickenbottom and Josh Hickenbottom; 10 great grandchildren, Madison, Maclain, Maelin, Mavryn, Caeden, Dylan, Mason, Zane, Chase and Lucas; and all of Lawrence Johnson’s family. She was preceded in death by her parents, Clarence and Gladys McCormick; two husbands, Perry Hickenbottom and Lawrence Johnson; daughter-in-law, Peggy Hickenbottom; and two sisters, Alice Hagans and Doris Bradfield.